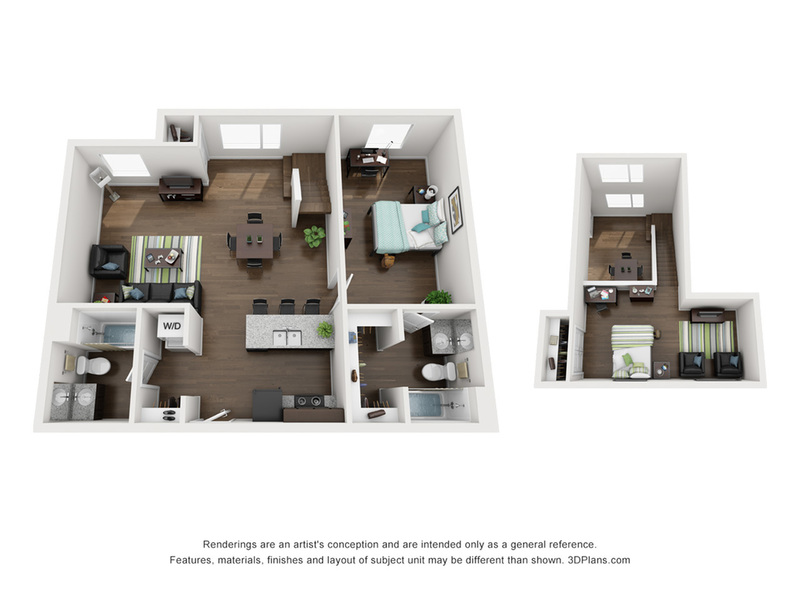 At Prime Place OSU, we know it’s important that you find the perfect fit when looking for off-campus student living near Oklahoma State University. 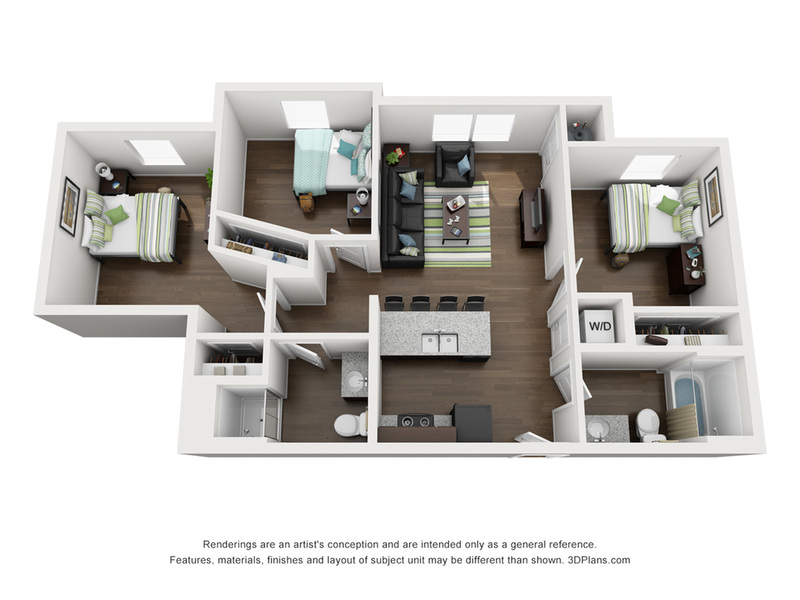 Our student apartments in Stillwater, OK are literally a block away from campus. 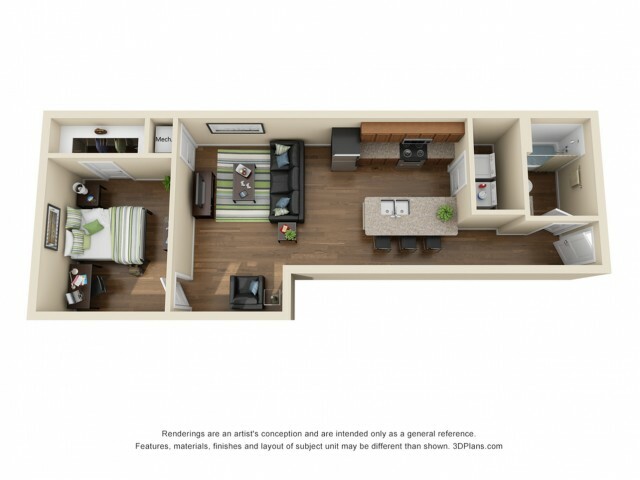 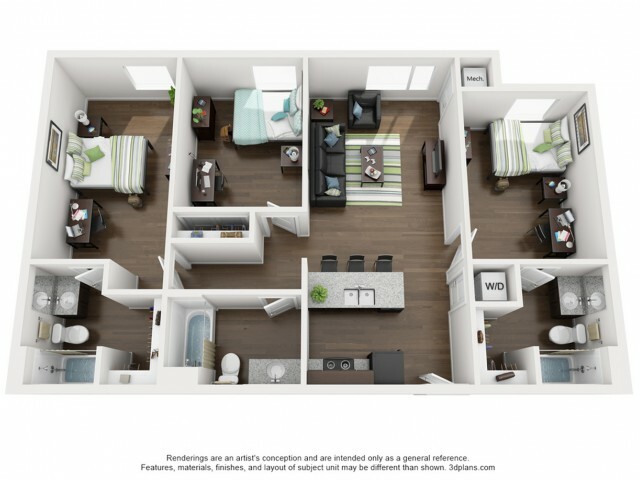 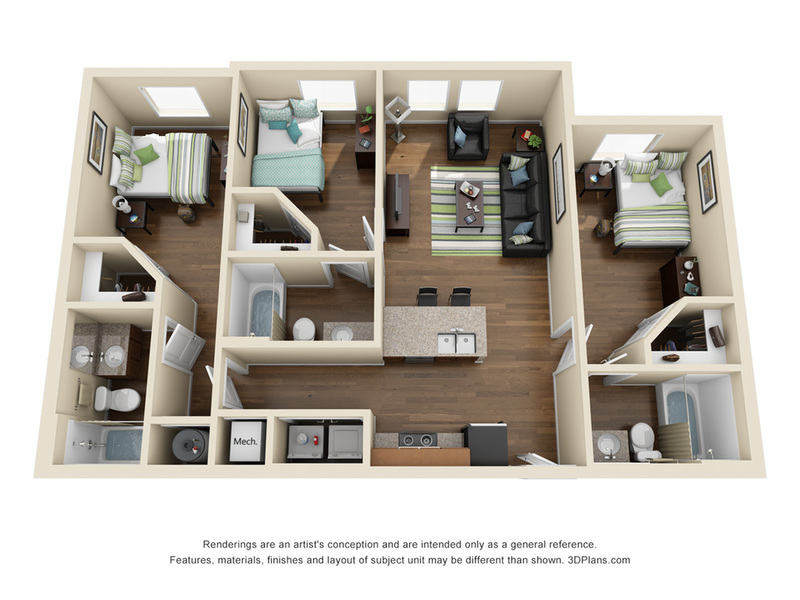 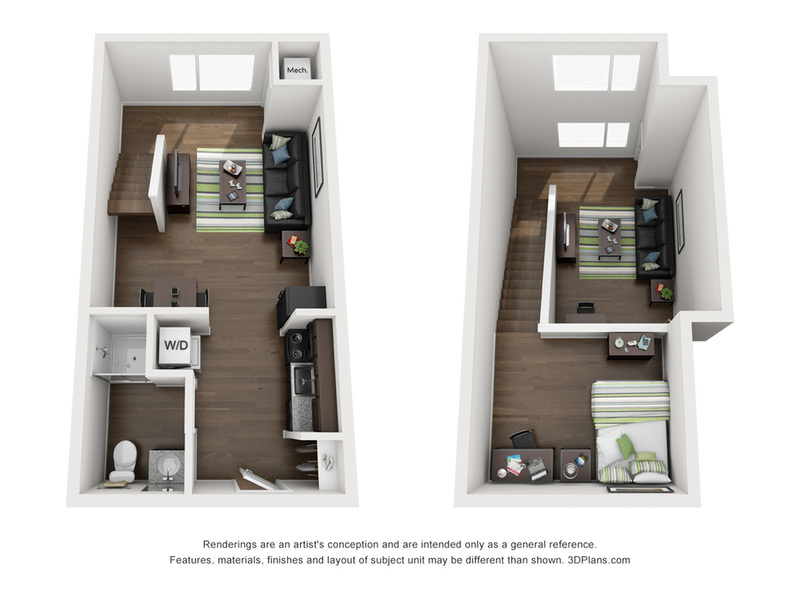 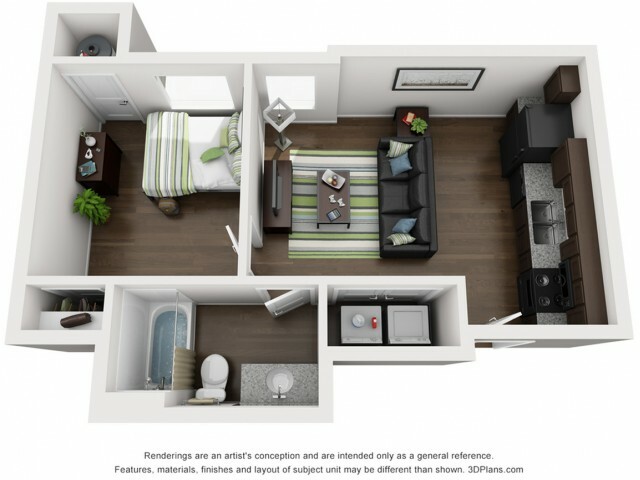 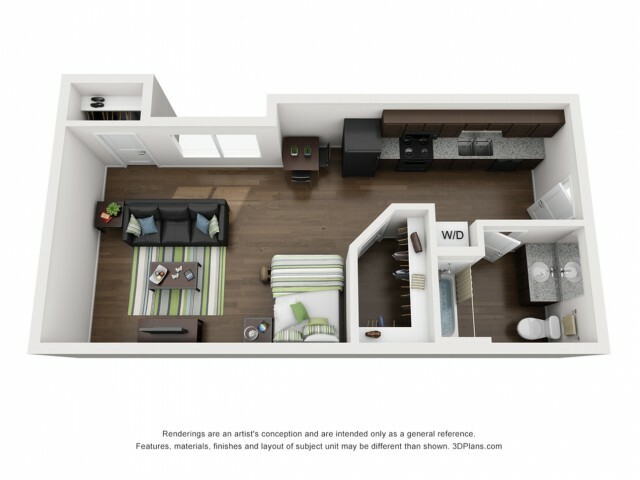 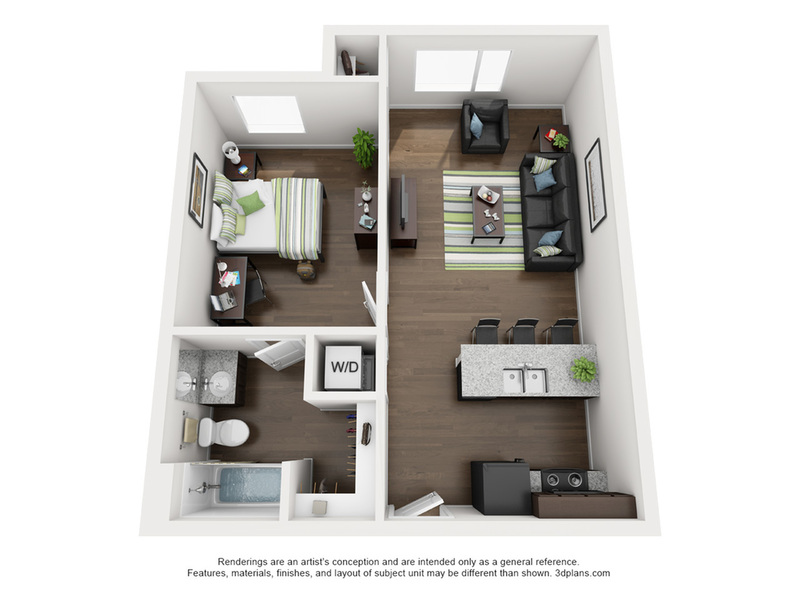 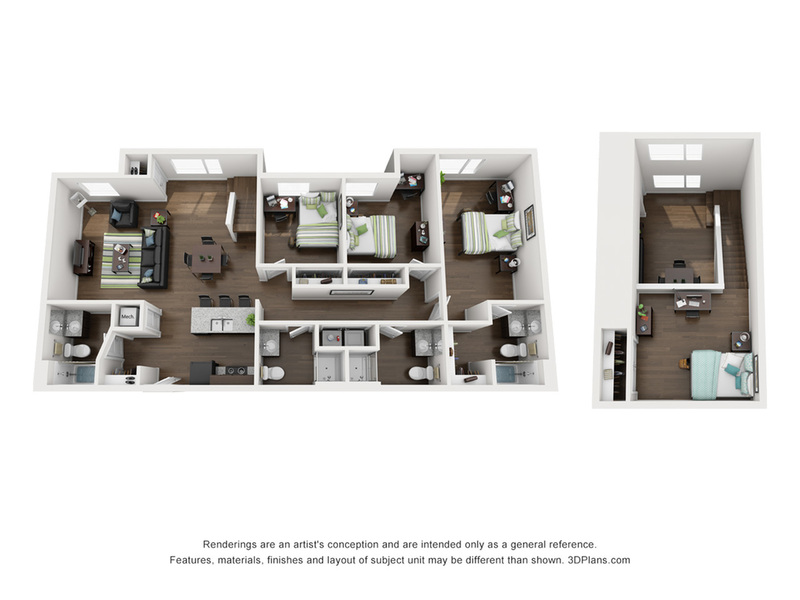 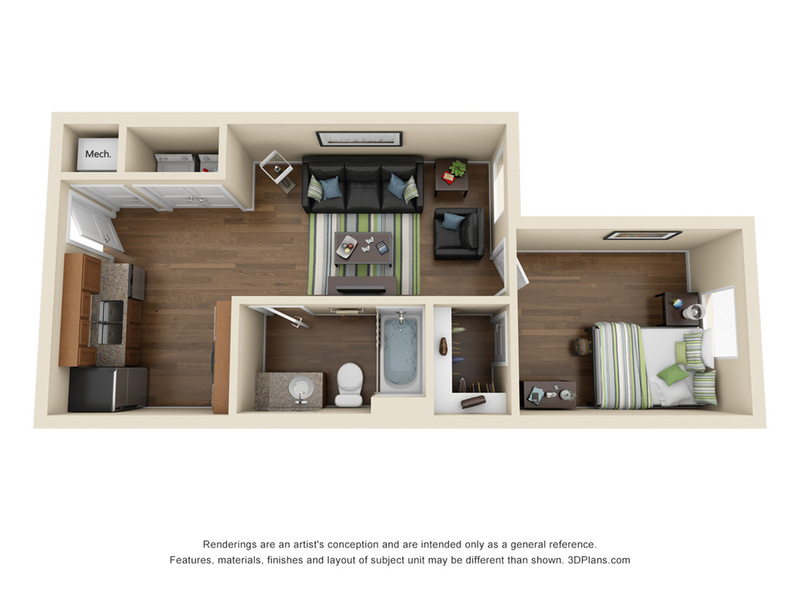 We’ve also developed several floorplan options so you can find the right match for your lifestyle. 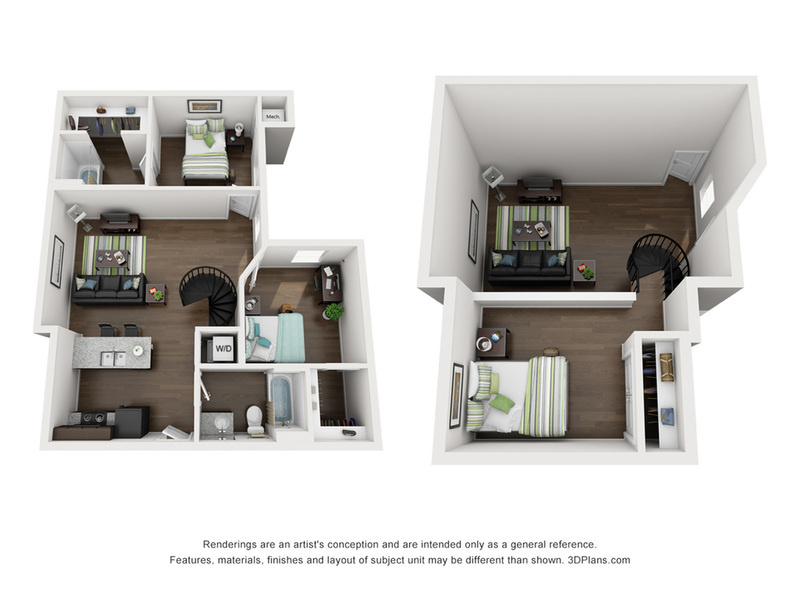 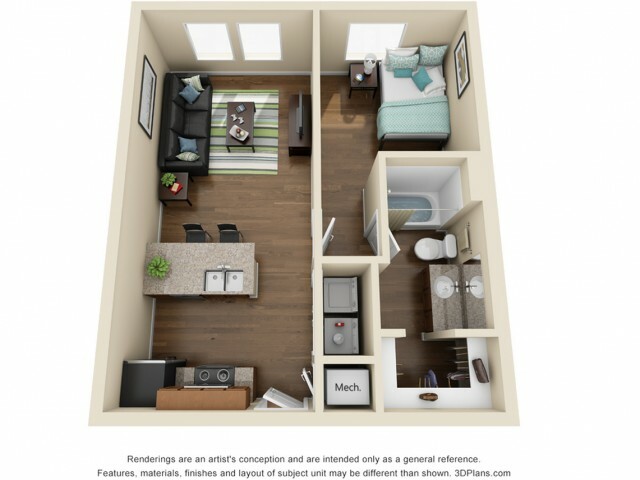 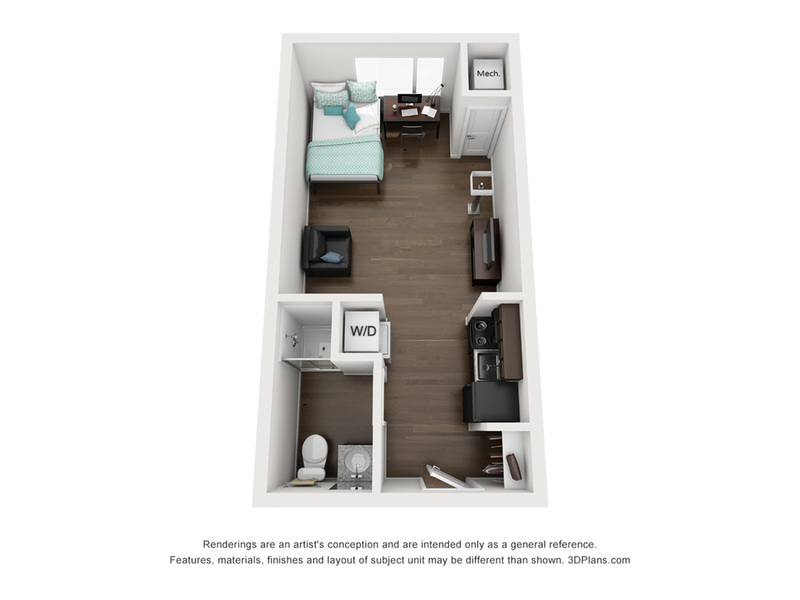 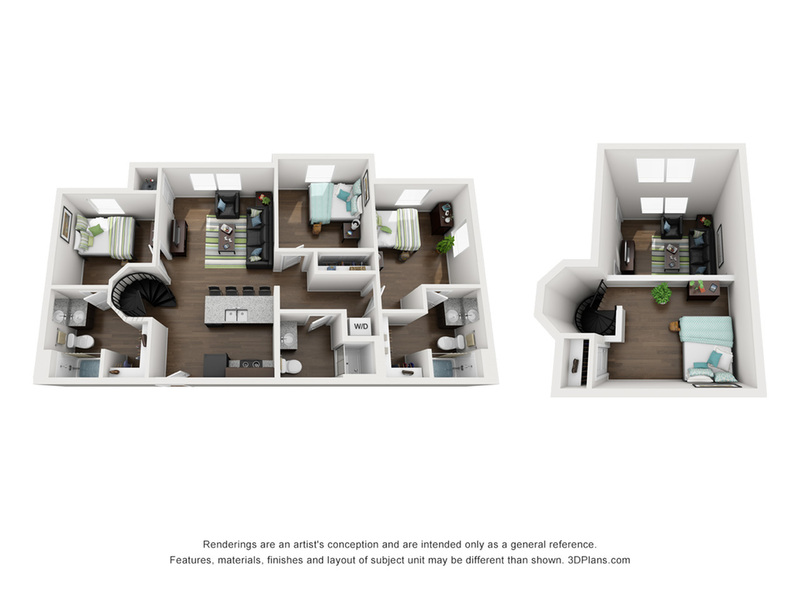 Check out our selection of studios, one-, two-, three-, and four-bedroom apartments that are optimized to fit your preferred living situation! 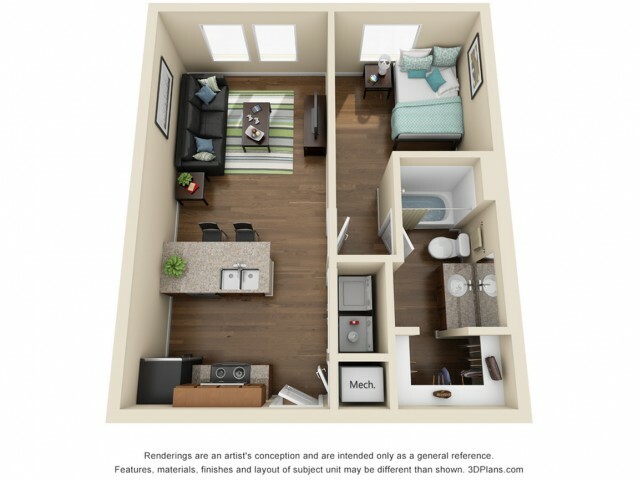 Maybe you’re looking to live alone or with roommates, or maybe you’re just looking to be where all the fun is. 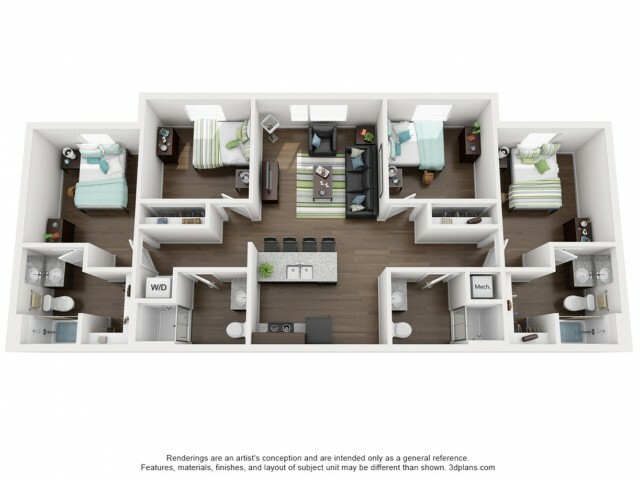 Prime Place OSU definitely lives up to its name, providing residents the best location just a block away from campus. We’re here to help make your college experience as enjoyable as possible. 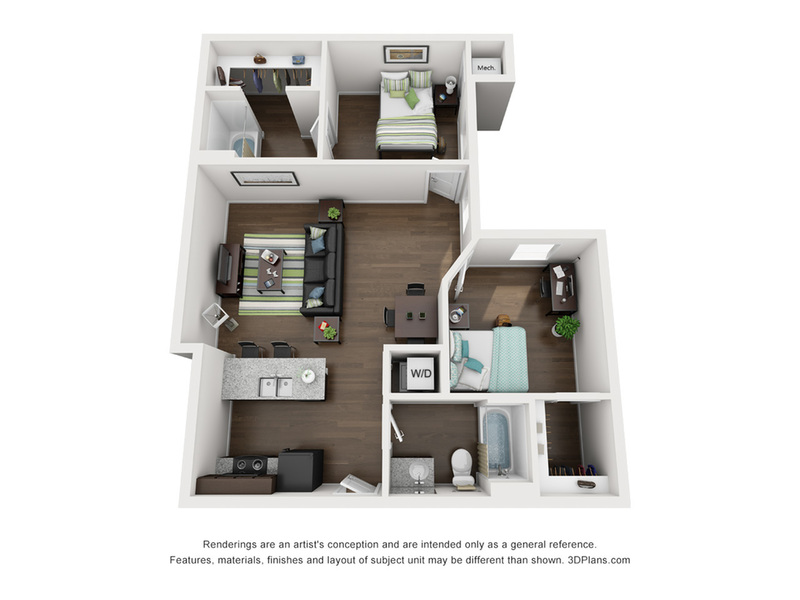 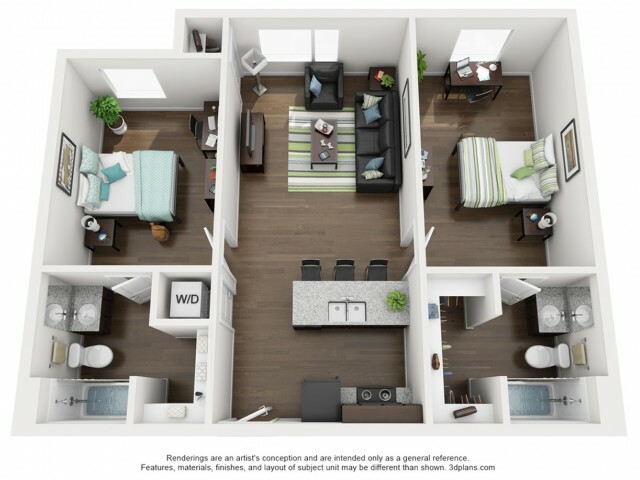 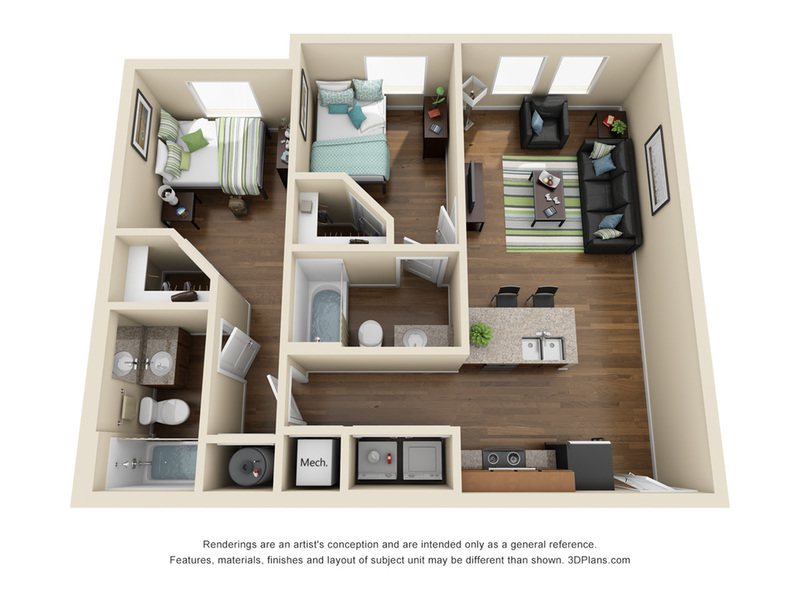 When you live at our Stillwater apartments, not only do we give you several floor plans to choose from, we also give you the option of choosing either a furnished or unfurnished apartment. 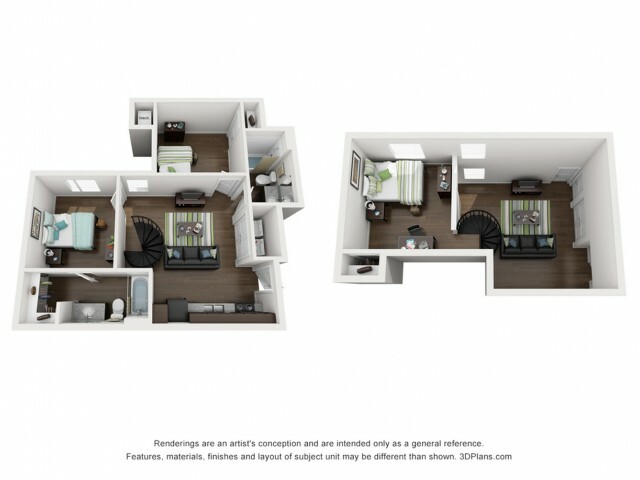 We also offer free internet and all your utilities are already included in your rent. 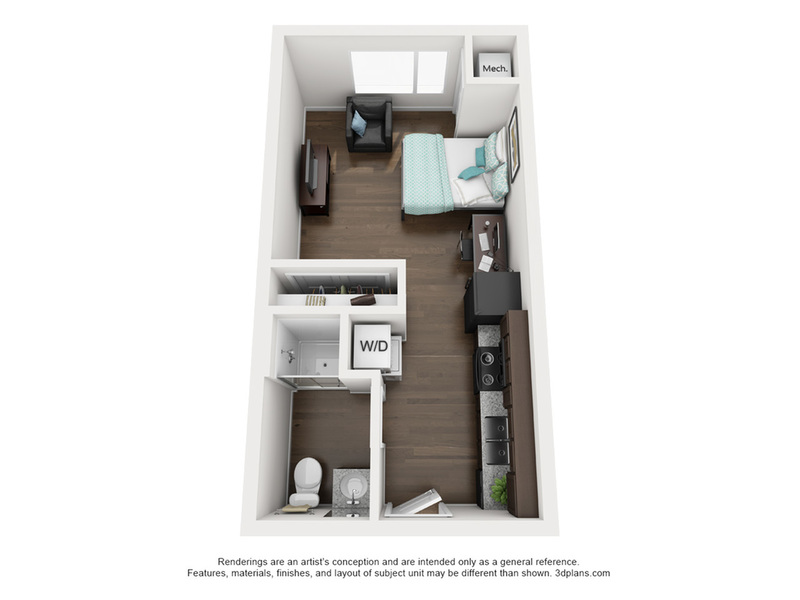 We know college can be stressful, but we strive to make your living situation as simple and straightforward as possible, so you have more time to focus on your education and college experience. 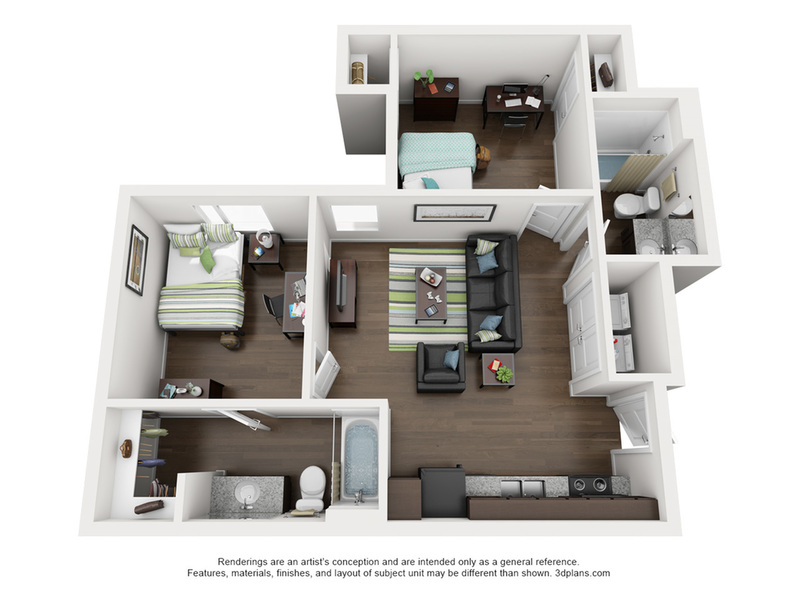 Call us to ask about availability, schedule a tour, or apply online today!